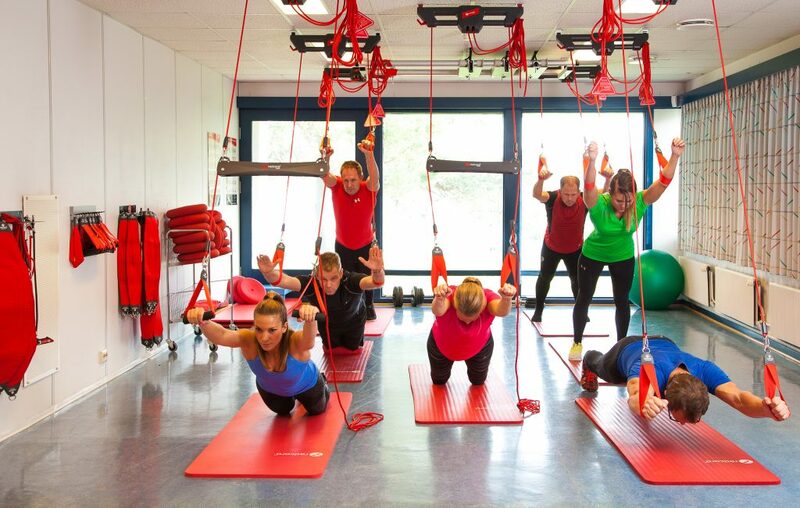 Redcord has developed a unique training program for personal trainers, pilates instructors and others who work with wellness and fitness – for individual training or small groups. * To participate at Active Pro you must have completed the Active Intro (2 days) and Active Advanced (2 days) courses. Examination on day 2, when passed, you qualify to the international title “Redcord Active Specialist”. The title gives you the opportunity to enter an international register of highly competent professionals.